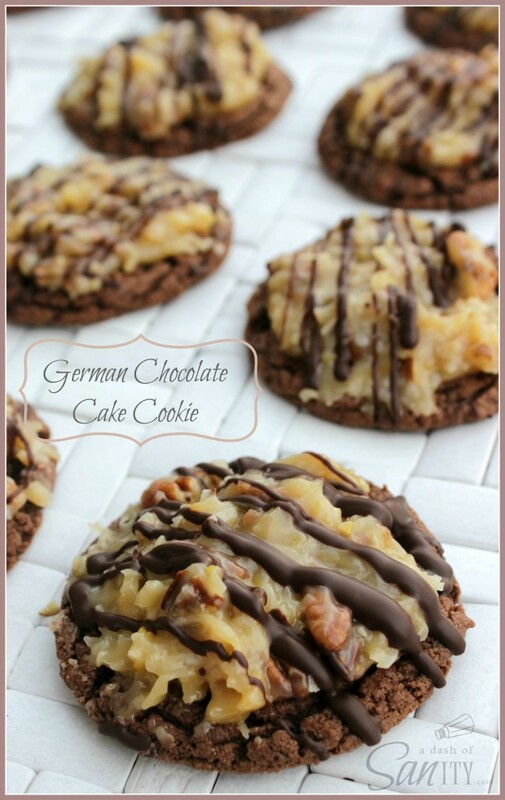 To be honest, I am not much of a cake person, but one cake I do enjoy is german chocolate. Now here it is in cookie form!!! A Dash Of Sanity gives you this delicious recipe. I have a feeling you can’t only eat one!